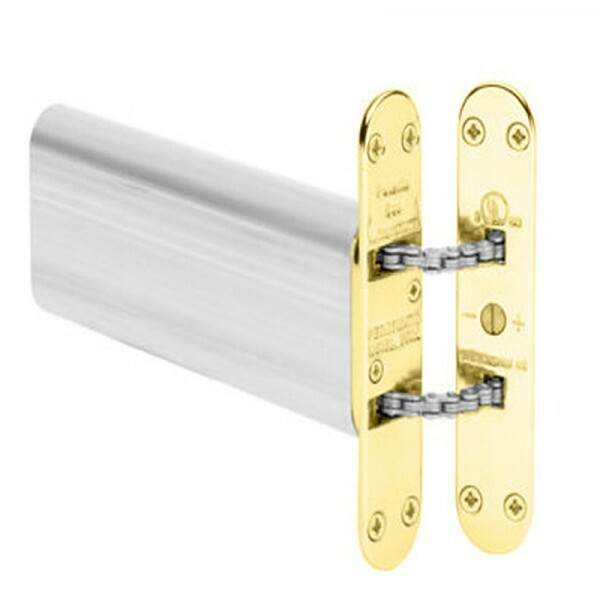 The Perkomatic R85 is a durable concealed door closer with adjustable latching speed. The Perkomatic is a 60 minute fire rated product and is fitted between the leaf of the door and door jamb and is suitable for EN3 fire doors. As the unit does not require any additional force to open the door, it is a suitable door closer for premises with elderly people and children. Perkomatic® is the ultimate in uncontrolled, concealed door closing devices, with outstanding performance and durability. Designed for light to medium use situations on internal doors up to 75kg/165lbs in weight. Housed in a lightweight aluminium casing, the hydraulic mechanism can be easily adjusted to provide the desired latching action for each application, whilst the precision engineered chain ensures smooth and lasting service. Supplied with fixing screws and full fitting instructions.